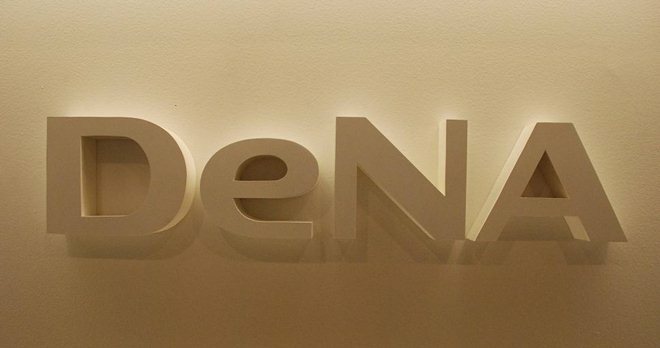 Fresh from announcing record quarterly revenues of $627 million yesterday, Japanese mobile social gaming giant DeNA has agreed to a deal that will see it pay $92.4 million (7.4 billion yen) to grab a 20 percent stake in Cygames, one of the leading publishers on its Mobage games network. DeNA is forming a capital and business alliance with Cygames, the maker of Rage of Bahamut, one of Mobage’s most successful titles, and it expects the deal to be completed by the end of December 2012. 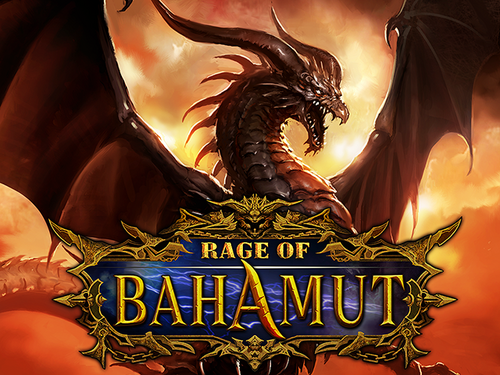 Rage of Bahamut ranked number one on the top-grossing charts in both Google Play and the Apple App Store over in the US, its 5 million plus gamers show that card titles can be popular outside of Japan. “DeNA and Cygames aim to strengthen their existing relationship by promoting further fusion of Cygames’ creativity and DeNA’s proven expertise in social game development and operation,” a company announcement read. DeNA is upping its plans to develop and deliver titles with Cygames for Mobage, and it will also take a seat on the games developer’s board. The move to invest in Cygames — of which top Japanese Web firm CyberAgent is the majority investor — could well be related to the recent sale of Gloops, another top Mobage developer, which was snapped up by Korean gaming giant Nexon for $486.6 million on October 1. DeNA was rumored to have been among those courting a bid for Gloops but was speculated to have been put off by the hefty price tag. Investing in Cygames at this early stage gives it some equity, control and future options, lowering the possibility that a rival might take control of the developer, as Nexon did with Gloops. Cygames and DeNA agreed a strategic alliance back in February and the investment deal will see the gaming giant purchase 500 shares from CyberAgent. Interestingly, CyberAgent actually competes with Mobage — in addition to other ventures, including a VC arm — but the scale and worldwide presence that DeNA brings to the table, coupled with the price of the deal, is seemingly too good to resist. DeNA has more than 45 million Mobage users in Japan, and dedicated services in Korea, China and the rest of the world. The platform hosts more than 2,000 titles, which will soon include exclusive games from the Transformers franchise.